Since yesterday, the whole cyberworld is buzzed about the leaked WikiLeaks documents and the astonishing truths they have uncovered. The documents are being called as “cables”. While some of them where totally unknown, yet some others existed as strong speculations and these documents have now provided the proof for them. The leaked documents have also provided strong proof now that the massive hacking attack on Google was carried out by China Politburo. If you remember in January this year, a massive scale hacking was carried out on Gmail servers and Google responded back by hacking the hackers themselves. 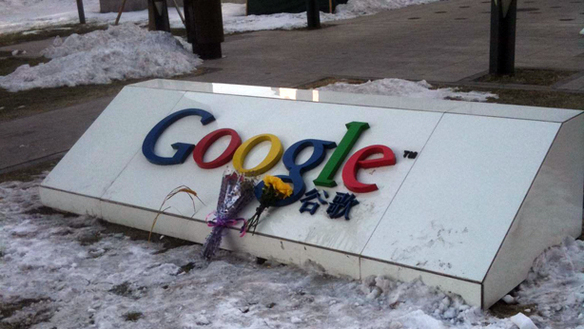 The Google eventually found out that the attacks originated from the China government and then momentarily decided to stop its operation in China. The information contained within WikiLeaks’ documents supported the Google’s suspicions that it was actually the Central Politburo of the Communist Party of China (a panel of 24 people who govern the Communist Party in China) that were behind the attacks. These are the same group of people who had also hacked Dalai Lama’s email and that of many American companies in 2002. With the evidence supporting this fact has now been raised up on Internet, we have to wait and watch to see the counteractions maybe in the form of a lawsuit from Google.